If you’re looking to get started with developing your own Open Source Business Intelligence solutions then make sure you have a look at the wide range of courses we offer. Even if you’re just starting out and whatever your background, we can help you get on the right track and get your hands dirty with the development tools. We offer single day crash courses, advanced courses that range from two to three days and even group courses online. The Pentaho Community Dashboards Crash course has been designed to get new users up to speed with the majority of basic features provided by the CDE. By attending this course you will develop core skills that will allow you to create and manage your own Dashboard solutions based on your own data. 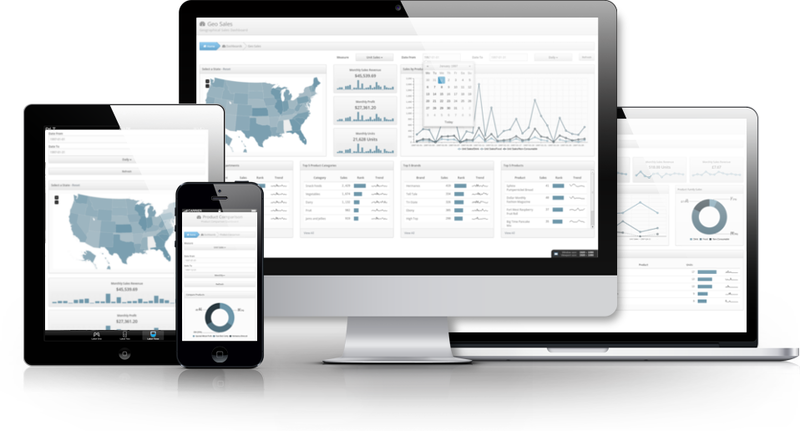 Learn how to develop end to end Dashboard solutions using Pentaho Community Dashboards that will change the way you do business. 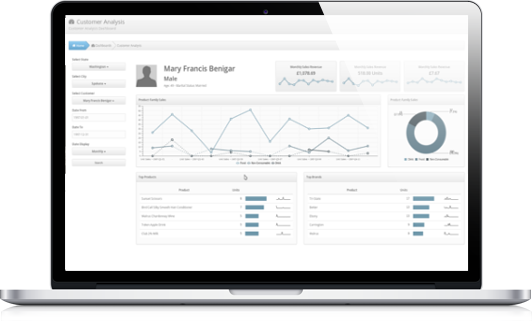 The Pentaho Reporting Crash course has been designed to get new users up to speed with the majority of basic features provided by the pentaho Report Designer. By attending this course you will develop core skills that will allow you to create and manage your own reporting solutions that you can publish onto the BI Server. 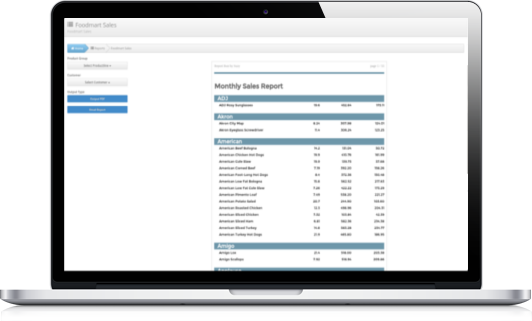 Learn how to develop end to end Reporting solutions using Pentaho Report Designer that will change the way you do business. The Pentaho Data Integration Crash course has been designed to get new users up to speed with the majority of basic features provided by PDI. By attending this course you will develop core skills that will allow you to create and manage your own ETL solutions based on your own data. 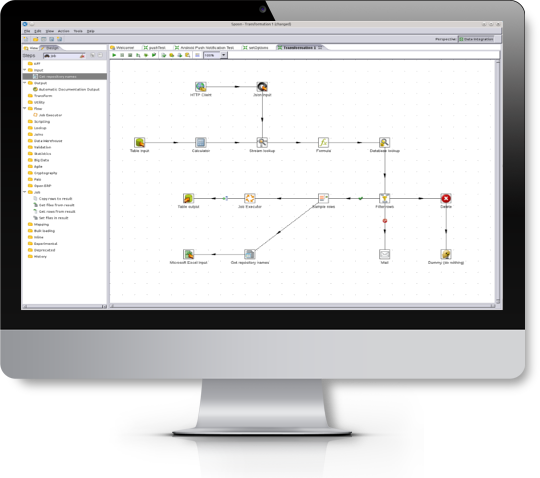 Learn how to develop end to end ETL solutions using Pentaho Data Integration that will change the way you do business.